I learned this from the singing of Jim Mageean. Jim was a guest at the Heritage Society in Oxford circa 1981, and he was pretty much a permanent fixture at Sidmouth around that time. I thought that this might have been one of the very few songs I’d simply absorbed from hearing it sung. But actually I find that, in my big lever arch folder of folk words and tunes, I have the words neatly typed out, almost certainly on Caroline Jackson-Houlston’s typewriter; so I suppose I must have asked Caroline to look out the words for me on one of her regular visits to the Vaughan Williams Memorial Library. The typed words, in common with pretty much every version I can see online, have the refrain as “And I’ve been all around this world”. I’m sure I’ve always sung “And I’ve been all over this world”. I think that’s how Jim Mageean sang it; if not, it’s how I thought he sang it. Learned from the Silly Sisters LP, which I really liked in 1976, and which I still think is an excellent album – not dated at all – forty years on. It seems to have originated in the linen-mills of Northern Ireland but has since spread to textile workers elsewhere. The form easily allows for improvised words and many local verses are attached to the tune. A “doffer” is a worker who takes the full bobbins off the spinning machines. “doffers” were the women who took the finished cloth from off the machines for the next stage in its production. It was work that was largely done bent double, which explains the line “she hangs her coat on the highest pin.” The Doffing Mistress was the supervisor, and, in consequence, never did the job itself. The upshot of this was that she could stand up straight, something which doffers, bent double as they were all their working lives, found difficult to do. My recording of the song features a two-row melodeon accompaniment, which is not something you’ll get from me very often. Were he still around, Samuel Johnson might have compared it to a dog walking on its hind legs: “It is not done well; but you are surprised to find it done at all”. 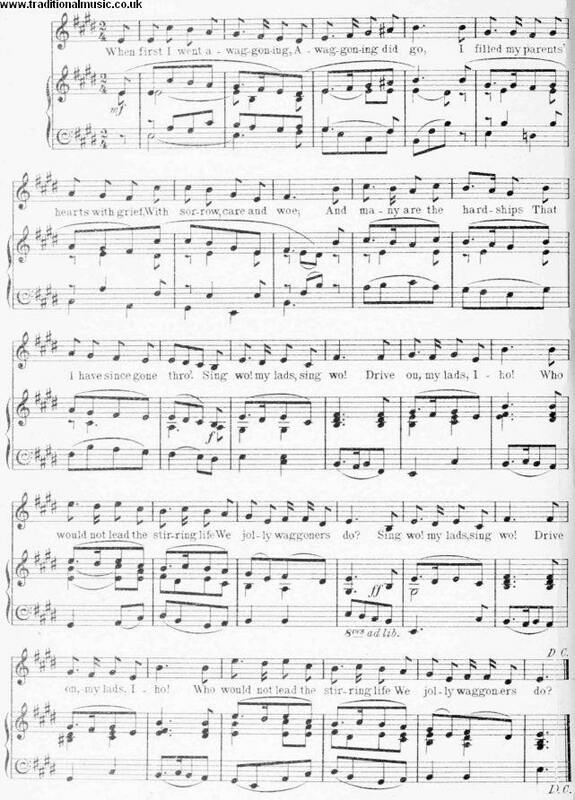 Sung by Mr. George Dunn, Quarry Bank, Staffs. ; collected by Charles Parker, 24th March, 1971. This song is better known in Scots versions, though Hammond collected an English version. It is now extremely rare. Roy Palmer’s own recording of George Dunn singing The Miller’s Song is the first track on the Musical Traditions CD Chainmaker, and there are in fact three separate recordings of the song from the Roy Palmer collection (two made by Roy, and one by Charles Parker) available for all to listen to on the British Library website. The notes to the Musical Traditions CD say that George Dunn “greatly relished singing this marvellously life-affirming piece” and so do I: it’s a real joy to sing. The last verse in particular is a wonderful example of how sometimes in a song the melody, the rhythm, the words and the meaning behind the words can all just.. er.. come together. George Dunn. Photo from the Musical Traditions website. I learned this song from Charlie Bridger of Stone-in-Oxney in Kent. 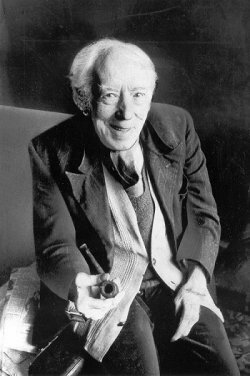 Interestingly Charlie (born 1913) had learned the song at School – almost certainly from English Folk-Songs For Schools: Collected And Arranged By S. Baring Gould, M.A. & Cecil J. Sharp, B.A. published by Curwen in 1907. You want to hear the ‘Jolly Waggoner’s song’ then? Well, I learnt that at school actually and I come across – well, I found a book with it in the other night… ‘The Jolly Waggoner’ – “this was collected and arranged by S. Baring Gould and Cecil Sharp”. You heard of old Cecil Sharp I expect. I learnt that at school actually. I couldn’t remember the last verse. I asked “Did they teach you it out of a book like that? A folk-song book?” to which Charlie replied “I expect so – a thing like that, yeah”. This version is the common broadside by Catnach, Fortey, Such etc. 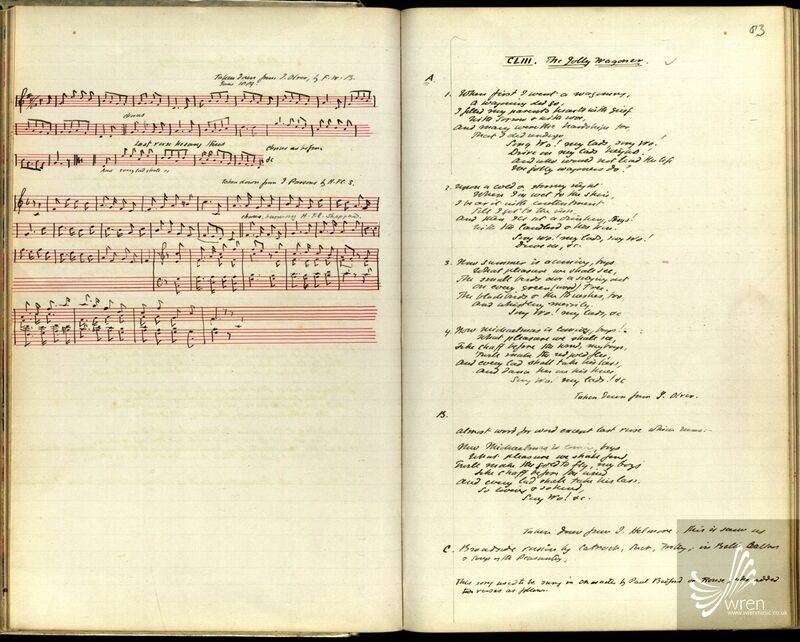 The Jolly Waggoner, from Baring-Gould’s MSS, via the EFDSS Full English archive.